On this week's episode of ‘The Events Podcast’ we were delighted to talk to Gemma Stow, founder of The F Movement - Empowering ambitious women to stop hiding, believe in themselves and run unstoppable businesses. It was a really interesting chat and relevant both to people with communities looking to run events, and also people looking to run public events to help get new customers. Gemma runs an online community and hosts regular free meetups for her community members. We discuss how Gemma founded her community to help introvert women in business like herself support each other and get more confidence in things like networking, public speaking and sales. It was interesting to chat to Gemma as she holds her meetups in wine bars and restaurants and keeps them super social and informal. Gemma has members across the UK so holds them in different cities to maximise the amount of attendees who can make it. This is a useful tact for community owners to reach the maximum number of their member in person. I also know of people with global communities running meetups in many different countries. 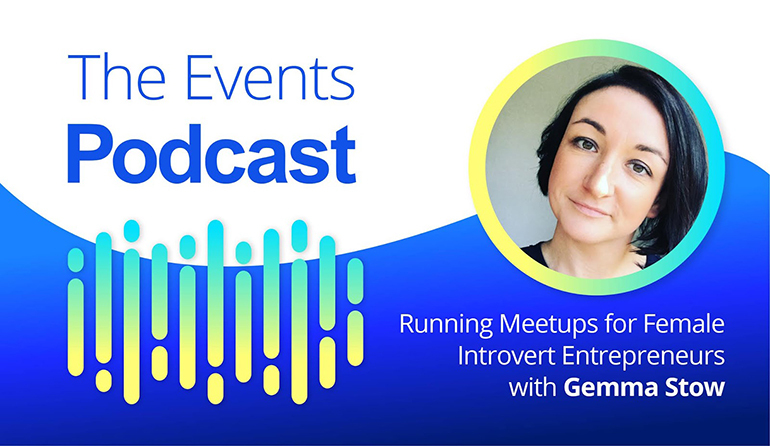 The second type of event that Gemma runs are public paid events called ‘Introverts Talk Business’ where she charges a small fee (£29) and holds a mastermind type format. We discussed how it’s great to charge a small fee any time you can as it means that people actually turn up to your free events (more on that in a blog post I made earlier in the year). One great tip was she has ‘place cards’ set out so there’s no confusion about where people will sit etc and a structure where everyone introduces themselves to get attendees more relaxed. Gemma does a lot of online promotion and uses content marketing, where she writes a blog post giving some tactical advice about business or networking and shares it across every platform. LinkedIn was the one platform she mentioned that had generated a lot of attendees for her. She also said just being super active online on Twitter, Facebook and Instagram had served her well. More information about Gemma is below and if you’re a female introvert entrepreneur she’d love to hear from you! 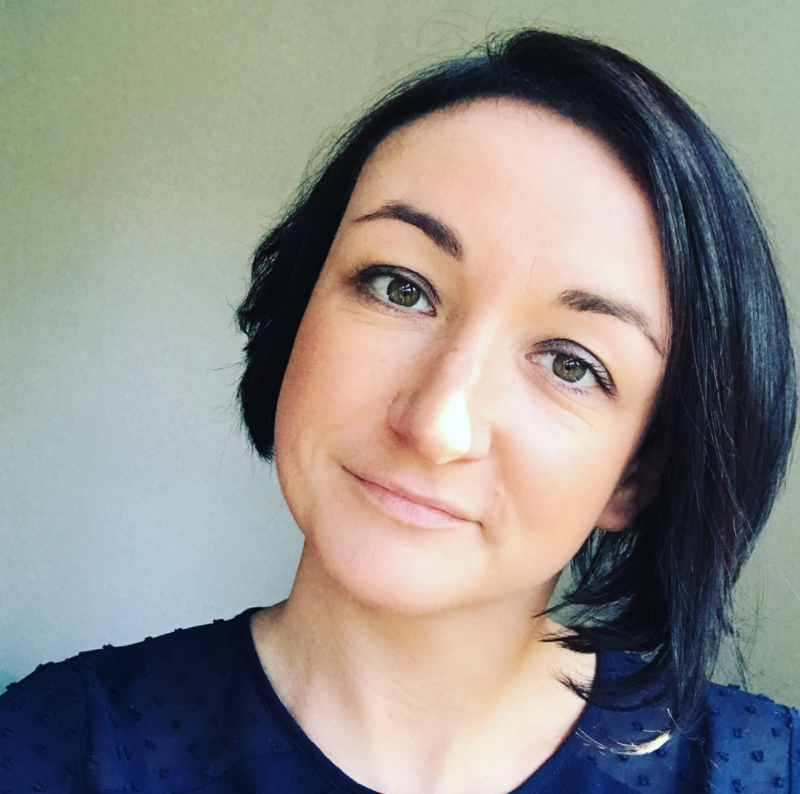 Gemma helps female introverts who are building their own business, to have the confidence to be way more visible through different ways of networking online and offline to get results they want. Planning to host a meet-up with your community? Set-up your event landing page with EventsFrame! 30-Day FREE trial available through https://eventsframe.com/.